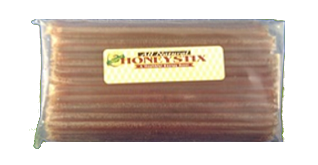 Honey Stix are delicious all natural snack made with real honey and all natural flavorings that come in 17 different flavors. Packed in bulk of 80 stix. The bulk packs are one flavor per pack. If you would like to purchase multiple flavors, try our convenient 12 pack.